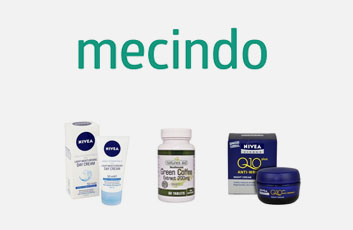 Mecindo.se is an online pharmacy founded in 2012. 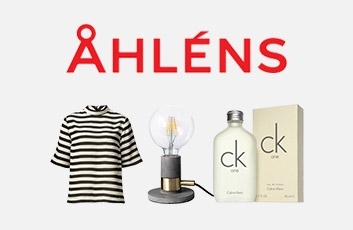 Mecindo.se strives to fulfill the wish to order online pharmacy products and deliver them directly to the door in a discreet package. The pharmacy is operated by professional pharmacists and operates according to the highest professional standards.